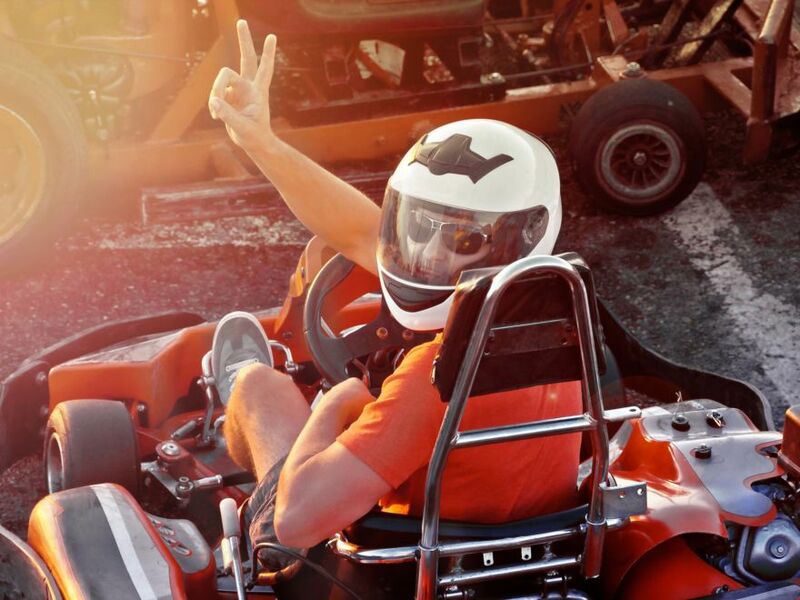 Two fantastic stag do ideas in a great stag party activity bundle. 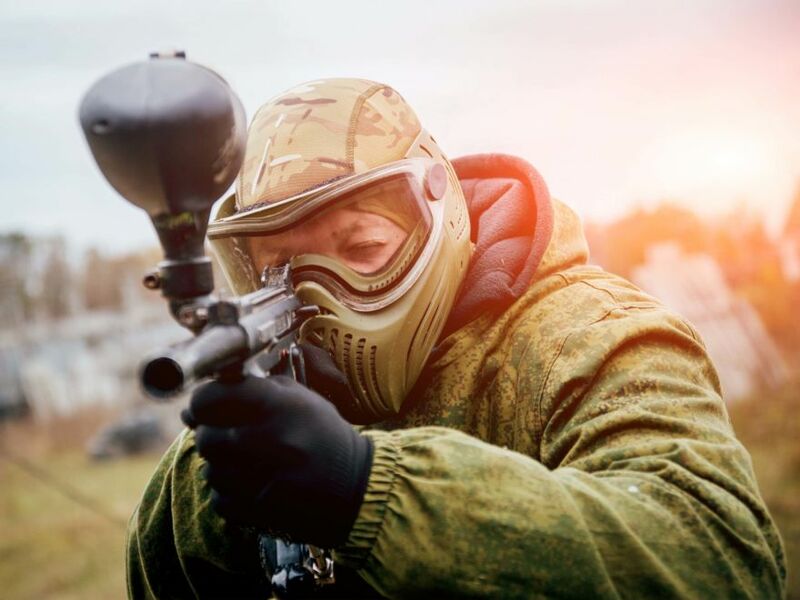 By booking both the go karting & paintballing stag do activities together you'll benefit from great value as well as a fabulous planned day. 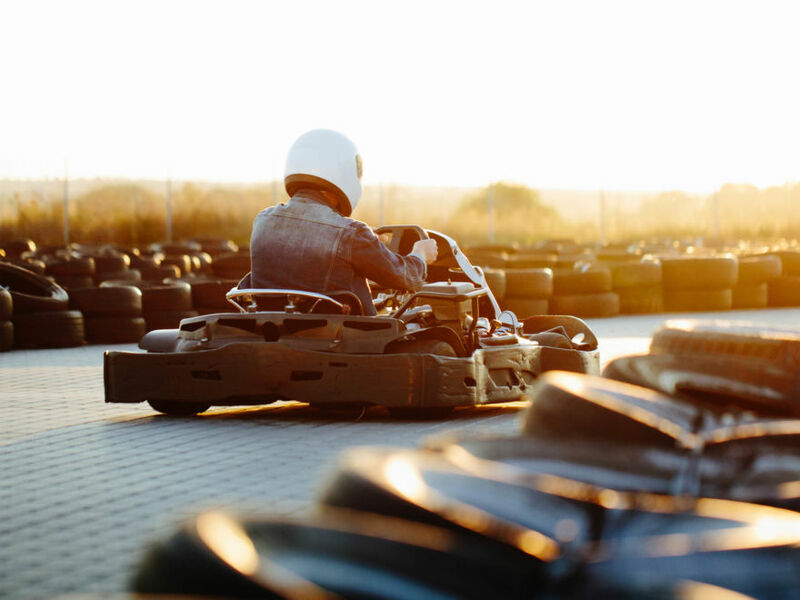 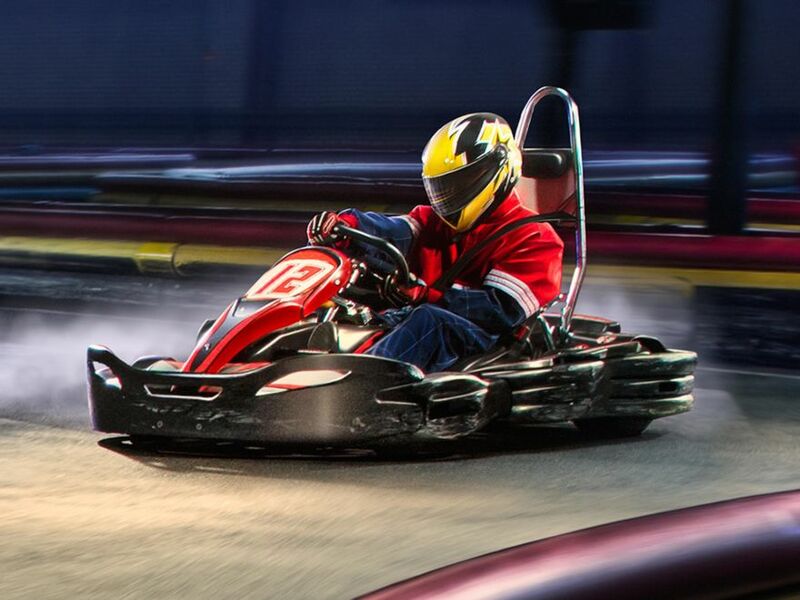 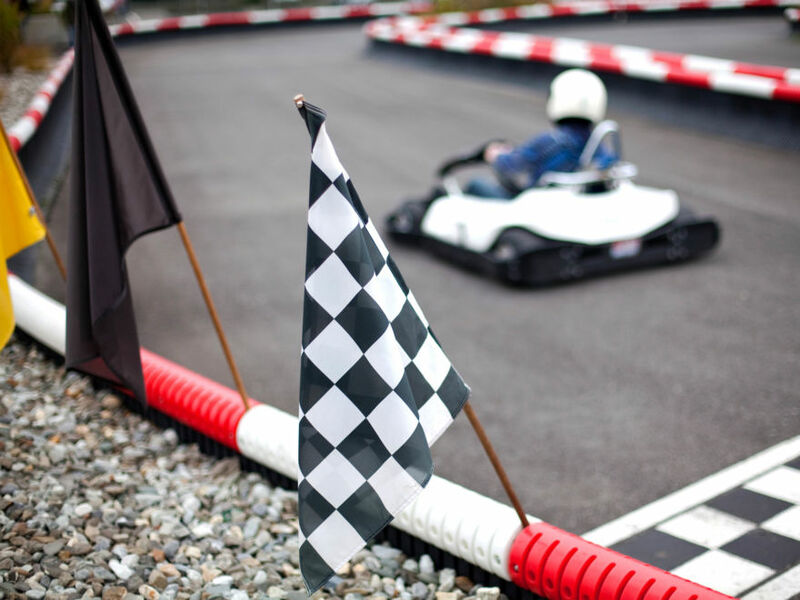 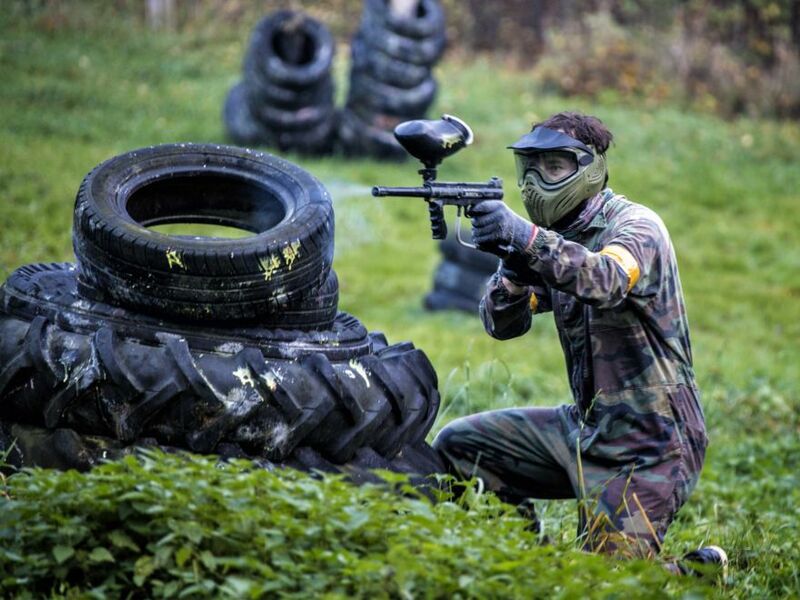 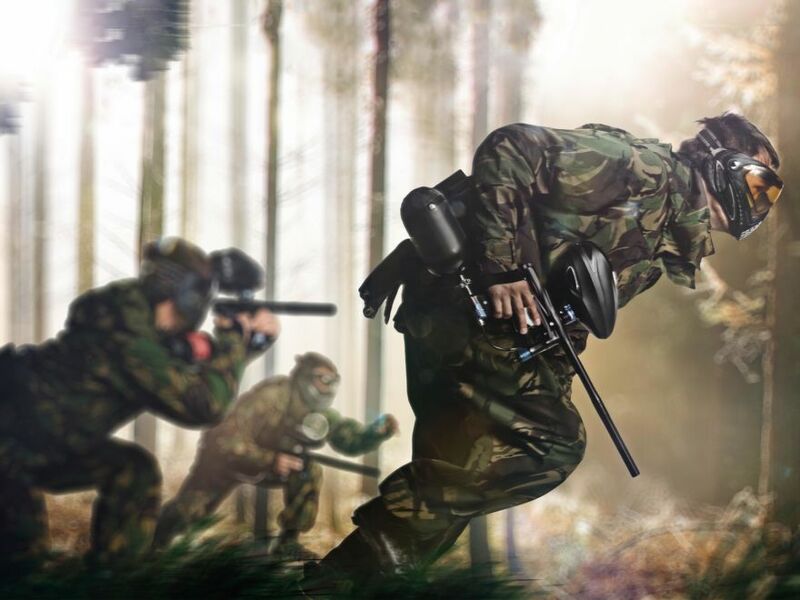 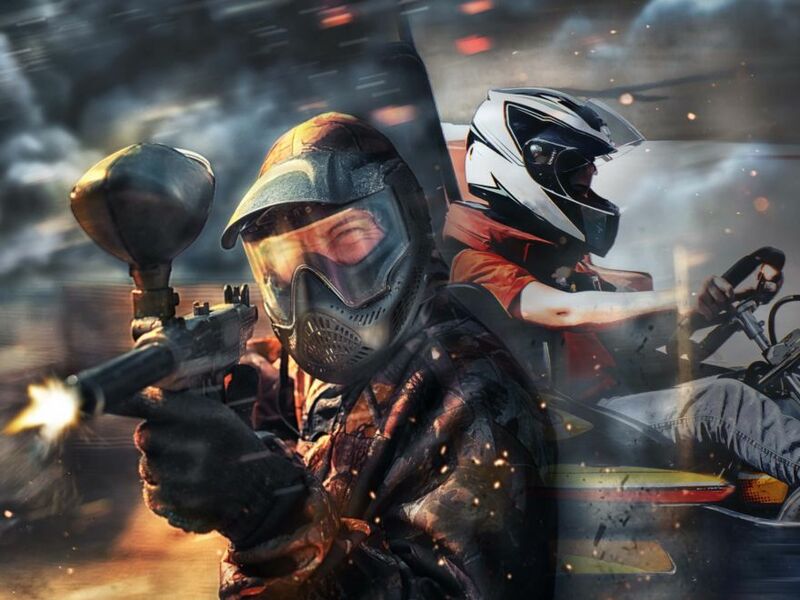 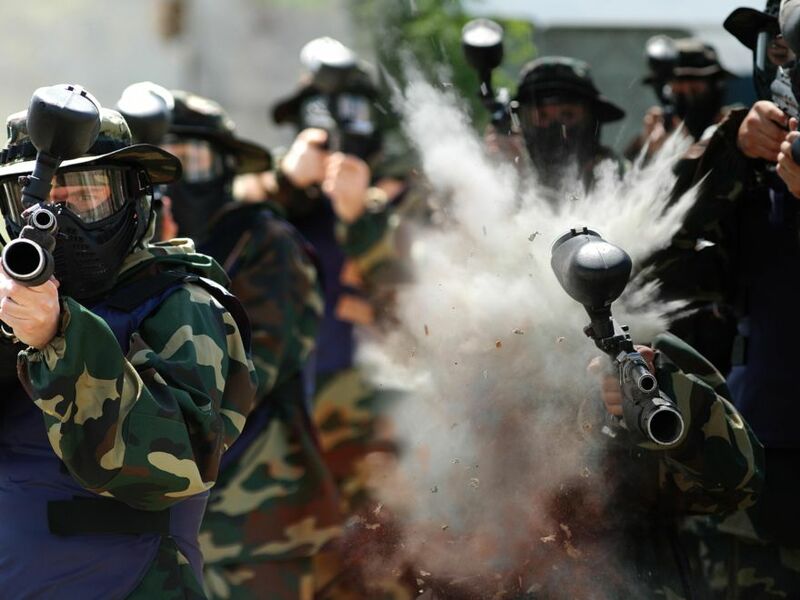 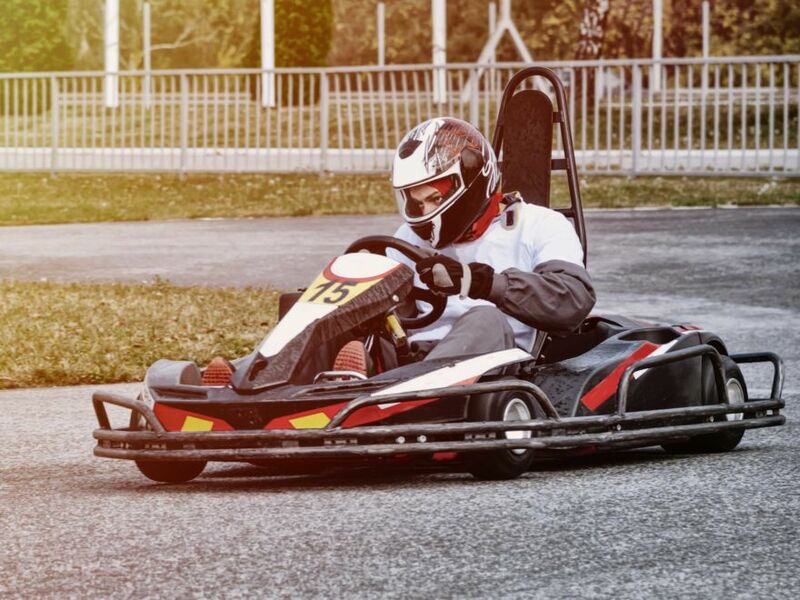 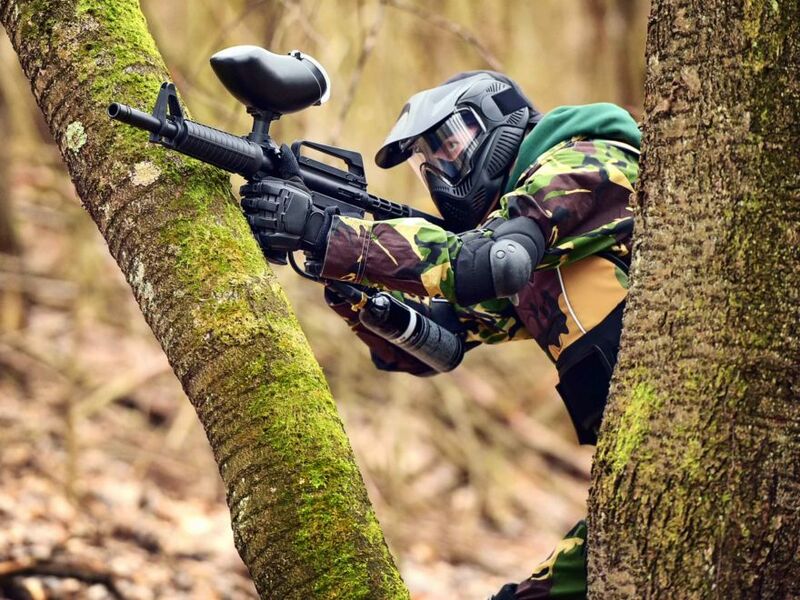 The go karting & paintballing stag do activities offer that perfect action stag do weekend full of challenge.